Arm & Hammer, popular for their baking soda and toothpaste products has just launched a new range of toothbrushes for both kids and fashionistas! The sprinbrush removes up to 100% more plaque then manual toothbrushes and optimizes cleaning, whitening and freshening! 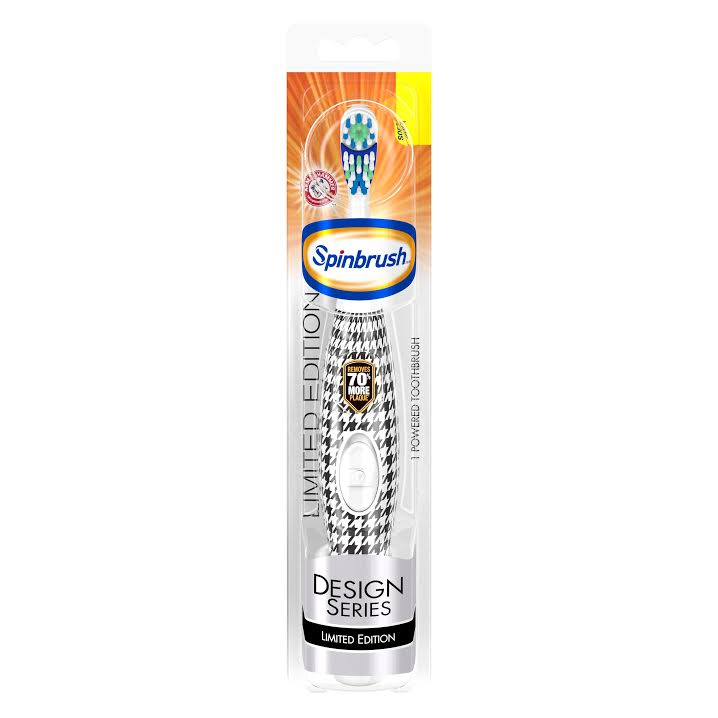 No longer will your toothbrush look drab and boring with the new Arm & Hammer Spinbrush Design Series Limited Edition! The brushes comes in three different designs/prints which include black & white or pink & blue houndstooth! For kids that do not find brushing fun, the Arm & Hammer Spinbrush Paw Patrol is the perfect option! The toothbrush features smaller, soft-bristle power heads to fit smaller mouths. When kids brush with their favorite characters they tend to brush longer and actually like brushing their teeth! For those that just love bright smiles and clean teeth, the Arm & Hammer Spinbrush Truly Radiant is the best option. It includes special floss tip bristles to get deep between teeth! 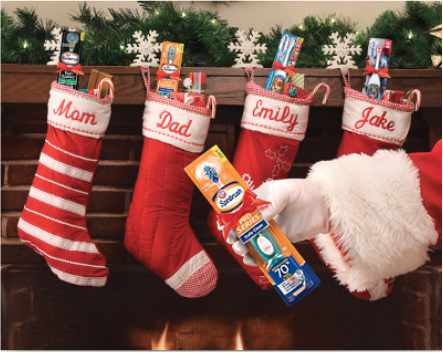 The toothbrushes make the perfect stocking stuffers this holiday season and promote healthy brushing and brighter smiles! All three lines are available at mass, drug and grocery retailers nationwide. For more information visit Arm & Hammer!